Nick Clegg Member of Parliament for Sheffield Hallam, where he was first elected in 2005. In his first general election as Leader of the Liberal Democrats, Nick Clegg challenged David Cameron and Gordon Brown in the country’s first televised Leader’s Debates, which led to the largest popular vote for the Liberal Democrats since the party was formed. The election resulted in a hung parliament and Nick Clegg led his party into Government for the first time in its modern history in a coalition with the Conservatives. He stood down as Leader of the Liberal Democrats five years later after the party’s defeat at the 2015 General Election. 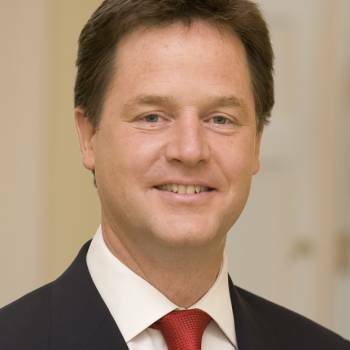 As Deputy Prime Minister, Nick Clegg occupied the second highest office in the country at a time when the United Kingdom was recovering from a deep recession following the banking crisis of 2008. 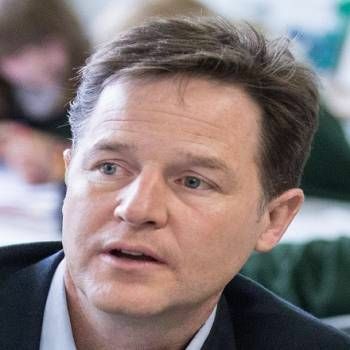 Despite the hugely controversial decisions needed to restore stability to the public finances, Nick Clegg successfully maintained his party’s support for a full five-year term of office. During that time, he was also at the heart of decisions surrounding the conflict in Libya, new anti-terrorism measures, the referenda on electoral reform and Scottish independence, and extensive reforms to the education, health and pensions systems. 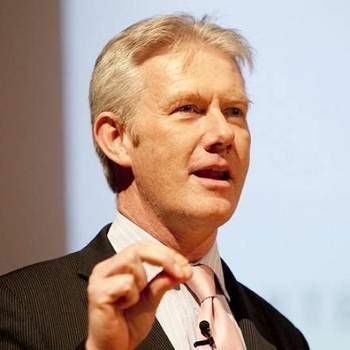 He was particularly associated with landmark changes to the funding of schools, early years education and the treatment of mental health within the NHS. Throughout his time in office, he made himself more available to public scrutiny than any other senior British politician, most notably through his weekly radio call-in show on LBC, “Call Clegg”, which was widely viewed as an important broadcast innovation. He remains an outspoken advocate of civil liberties and centre ground politics, of radical measures to boost social mobility, and of an internationalist approach to world affairs. Prior to his entry into British politics, he served as a leading Member of the European Parliament on trade and industry affairs and as an international trade negotiator in the European Commission dealing with the accession of China and Russia into the World Trade Organisation. 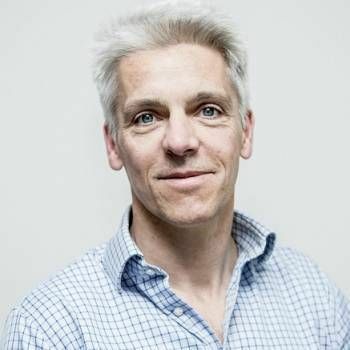 He has also held part time positions at Sheffield University and won a writing prize at the Financial Times in the early 1990s. Nick Clegg is fluent in five European languages and studied at Cambridge and Minnesota Universities and the College of Europe in Bruges. 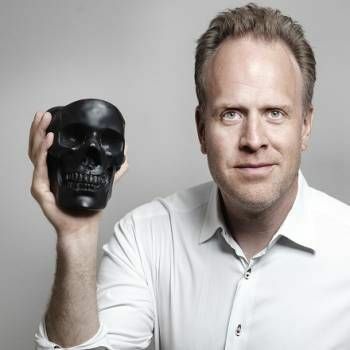 A trendspotting futurologist and author who weaves together important current trends to forecast what life, society and business might look like in the future. Andrew spent over 20 years with John Lewis Partnership the last 8 he was responsible for leading Customer Service across the group.